If you missed the last info night - Don't panic! find out everything you need to know about Junior Carnival. Come and meet the Team VIC Management who will answer all your Junior Carnival questions. Are you 19 – 24 years of age? 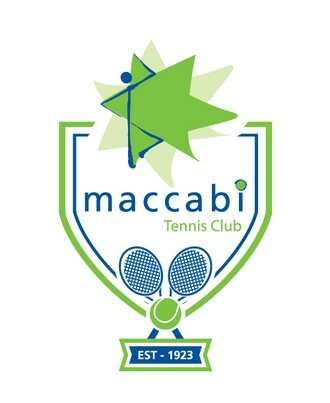 Are you interested in getting involved in one of the best events on the Maccabi Calendar? We are calling for Expressions of Interest. for 12-16 year old participants from all over Australia and New Zealand. a number of sports and experience of youth leadership. Melbourne's Leora Yates and Sydney’s Geoffrey Lewis are excelling in weightlifting at the highest level despite only beginning in mid or later life. Good news regarding his wife Cindy's health has allowed opening batsman Michael Klinger to head over to the UK and lead Gloucestershire once again in the T20 Blast. Riley Hart's first taste of senior open international road cycling racing in the USA last month proved to be the ultimate learning experience. Thurs 8 to Sunday 11 November. 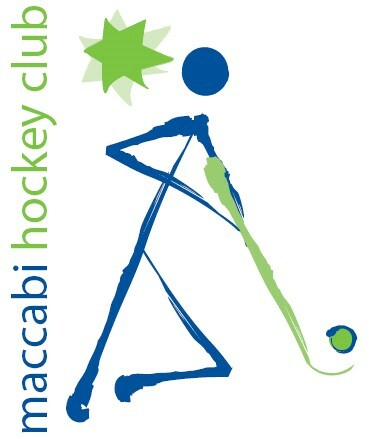 Ajax Maccabi Water Polo’s State League 6 Team finished the regular winter season undefeated on top of the ladder. It came up against Ringwood pirates, who only lost one game for the season – a one goal loss to Ajax. On a bitterly cold night in the outdoor pool at MSAC, both sides were extremely determined. North Caulfield Maccabi senior women continue their fine form, defeating Templestowe United 3-0 in a polished performance last Sunday. Maccabi JFC continues to score goals across the grounds. Both on and off the field there have been a number of achievements in the last few weeks at the club, with more coming. Maccabi Little Strikers (MLS) program were recently invited to display their skills to the residents at Gary Smorgon House for the aged last Thursday morning. 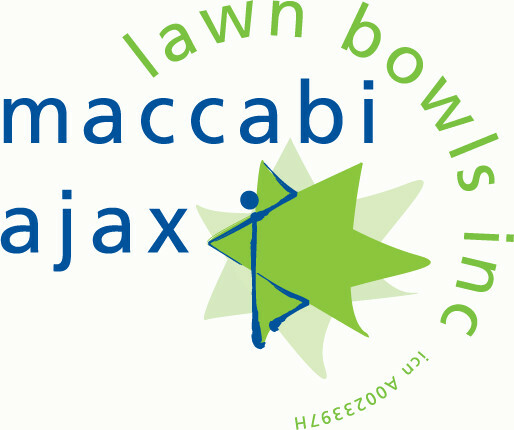 The Maccabi Lawn Bowls Carnival this year is in Queensland. WA are hosting and it is being held at Mermaid Beach Bowling Club on the Gold Coast from 19-24 August . Please click here for the nomination form with all the details. Inspirational pregame tribute for Josh Ludski's 150 game. Newly laid Duncan Mackinnon track! Come and Join Us!! 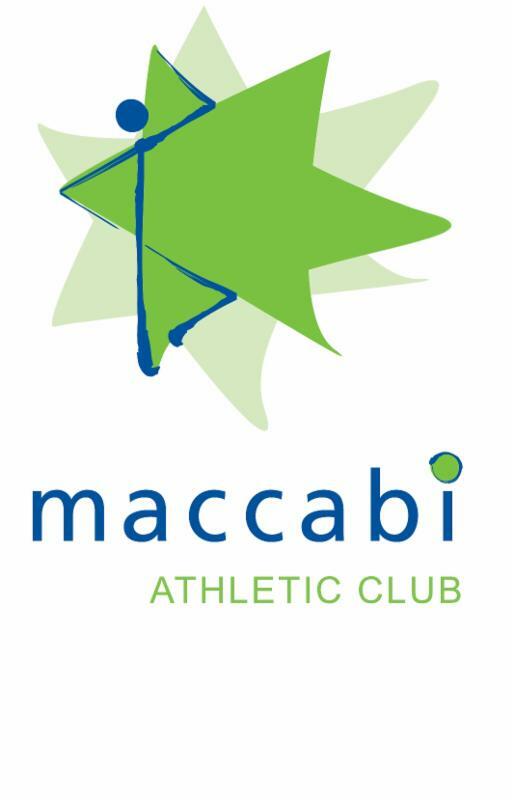 Going to the footy is a staple Australian activity, and it's no different for the members/clients from Maccabi All Abilities, Access Inc and Jewish Care. Over the weekend we watched a nail-bitingly close match between Melbourne and St Kilda, with St Kilda managing to win the game. The new book tells the story of the contribution Australian Jews have made to sport on and off the field and features contributions from leading writers and broadcasters. The Annual Grant is to honour the memory of the late Jenny Goldberg and to acknowledge her commitment, work, support and friendship she gave to Melbourne Mitzvah Lodge, B’nai B’rith and the Jewish Community. Candidates may be nominated by individuals, or communal, educational, youth or sports organisations and/or other related community groups/activities. · Describe specifically how the Grant will be used to enhance the candidate’s volunteering ability and service to the community within Melbourne. · provide the names of two referees to support the application. 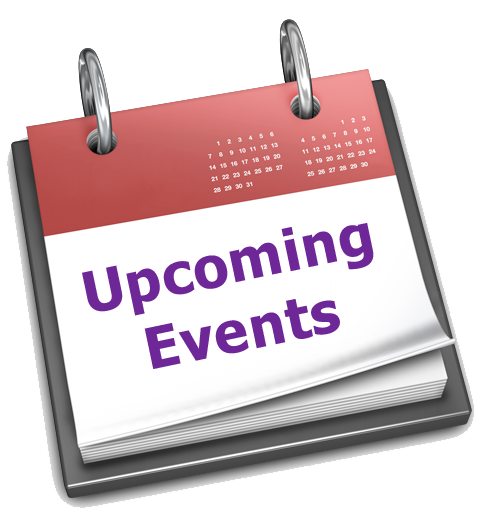 To receive Macc-chat please click here to join our email list. We would love to hear from you and your teams with stories, and photos to include in upcoming editions.